I'm not really a movie watcher honestly I've been addicted to cross word puzzles, ruzzle and youtube. On a family night I decided the browse Netflix and see what I can find that worth me not falling asleep in the middle of the movie and making promises to finish it and never do. I was surpised when I came across AMERICAN VIOLET. 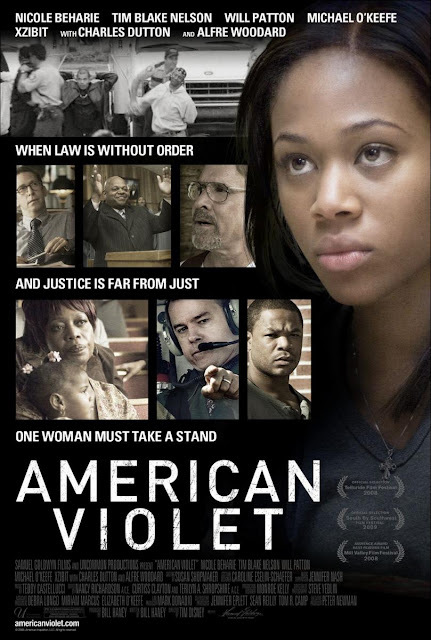 Set in the midst of the 2000 presidential election, American Violet tells the story of Dee Roberts (Nicole Beharie), a 24 year-old African-American single mother of four, living in the town of Melody (based after Hearne, Texas where the real incident took place). One day, while Dee is working a shift at the local diner, the powerful local district attorney (Michael O'Keefe) leads a drug bust, sweeping Dee’s housing project. Police drag Dee from work in handcuffs, dumping her in the women’s county prison. 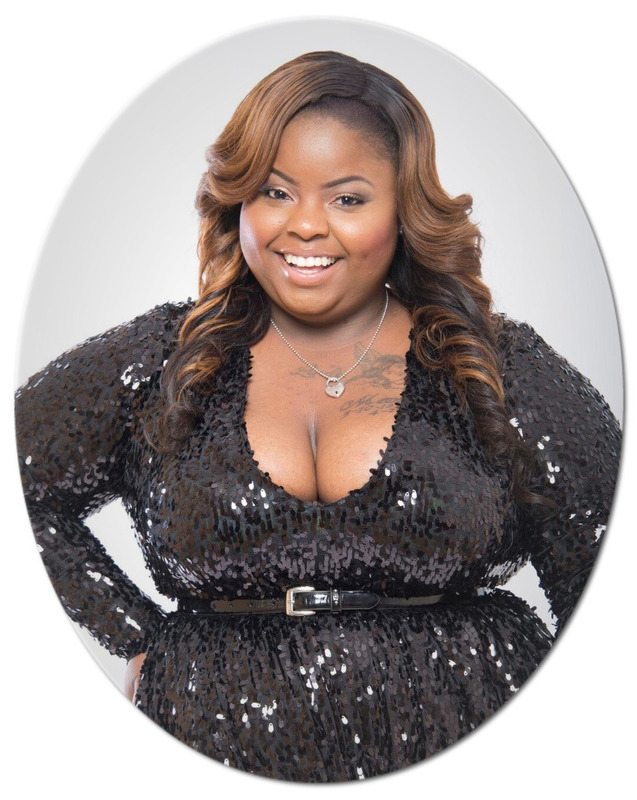 Indicted based on the uncorroborated word of a single and dubious police informant facing his own drug charges, Dee soon discovers she has been charged as a drug dealer. Watch It you won't regret it! Sounds good..I am going to watch it online right now..! p.s I am one of ur newest followers..! Sounds like a great movie. I may have to check it out. I will check it out I'm my day off.